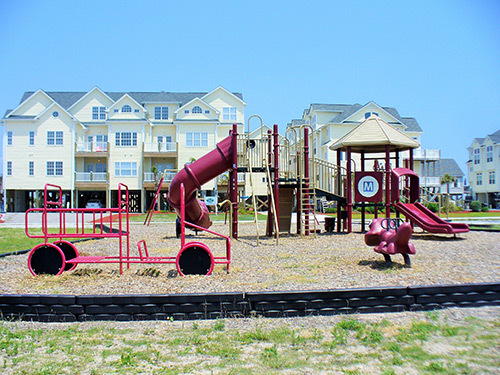 An award-winning townhome community in the heart of Surf City, NC. Summer Winds treats guests to a community pool with sun deck, public beach access across the street, public playground next door, and a small convenience store across the street. Let nothing separate you from the beach! 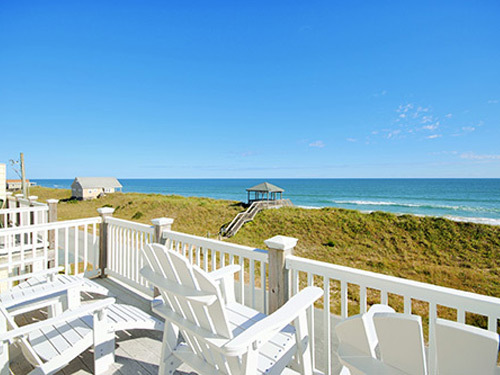 Check out our selection of oceanfront vacation homes and you'll have the beach right outside your door! Enjoy DIRECT beach access from your next vacation home. 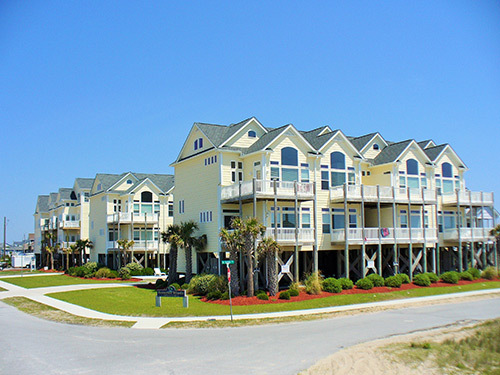 The beaches on Topsail Island are pet-friendly and some of our vacation homes are too! Check out our selection of pet-friendly vacation homes and you won't have to leave your family pet behind. 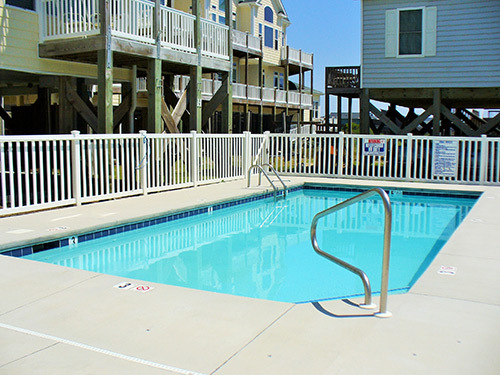 We offer discounts, deals, and specials throughout the year on Topsail Island vacation homes. Be sure to check our website, follow us on social media and sign up for our e-mail list to get updates on current specials. We know you'll love Topsail Island just as much as we do! We've complied a list of our favorite activities, restaurants and shops on the island just for you! 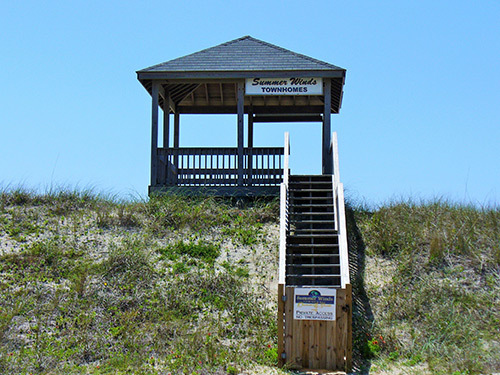 Check out our recommended things to do on Topsail Island.